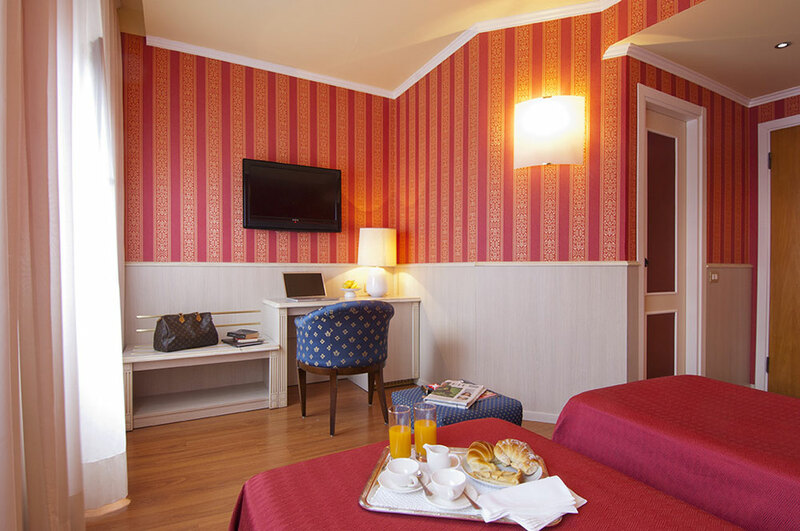 Hotel Garda Milan, close to Corso Buenos Aires and ideal for shopping sprees! 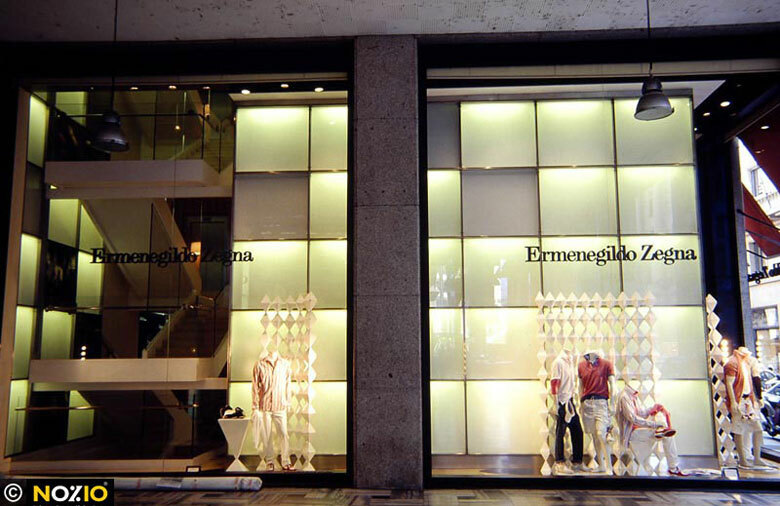 In downtown Milan the Hotel Garda is your hotel for your shopping sprees in the area of Corso Buenos Aires. 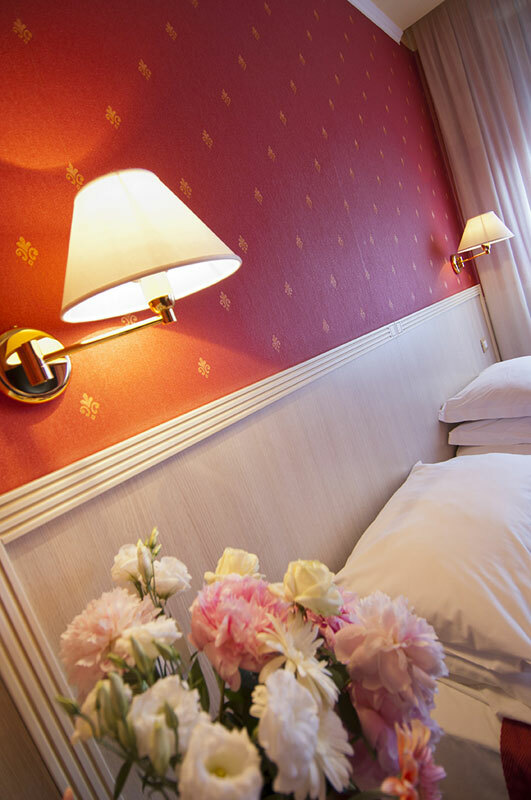 The hotel is a very modern and cozy facility, close to the subway station, which is less than 200 meters away from the hotel. 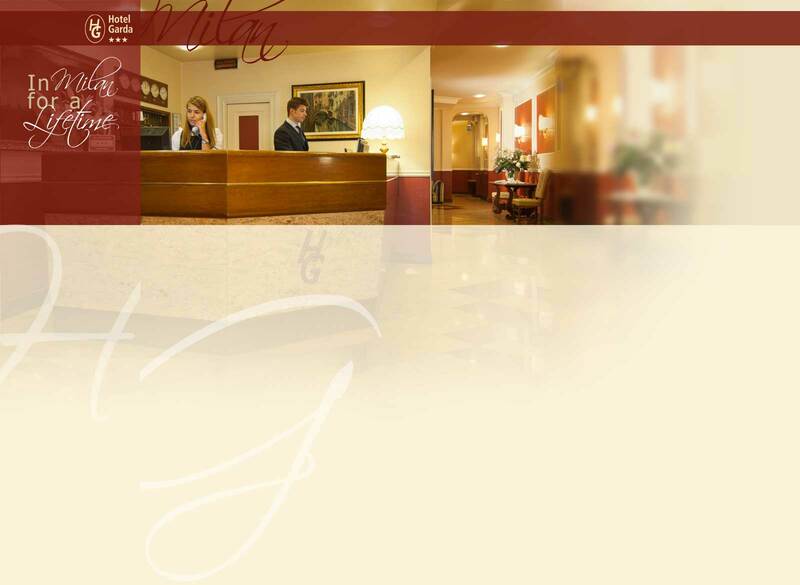 Hotel Garda offers you a comfortable stay. You will be guests of one of the best hotels in Milan ideal for shopping sprees in one of the many stores located in Corso Buenos Aires and in the downtown area. In the historic center of Milan, close to Corso Buenos Aires, the Hotel Garda is a comfortable hotel, conveniently located for your shopping sprees and really close to all public transportation, with which you can use with the convenient Milano Card, the daily transportation pass that also gives you discounts in stores and museums.